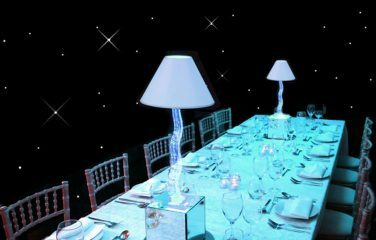 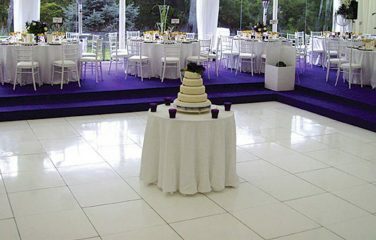 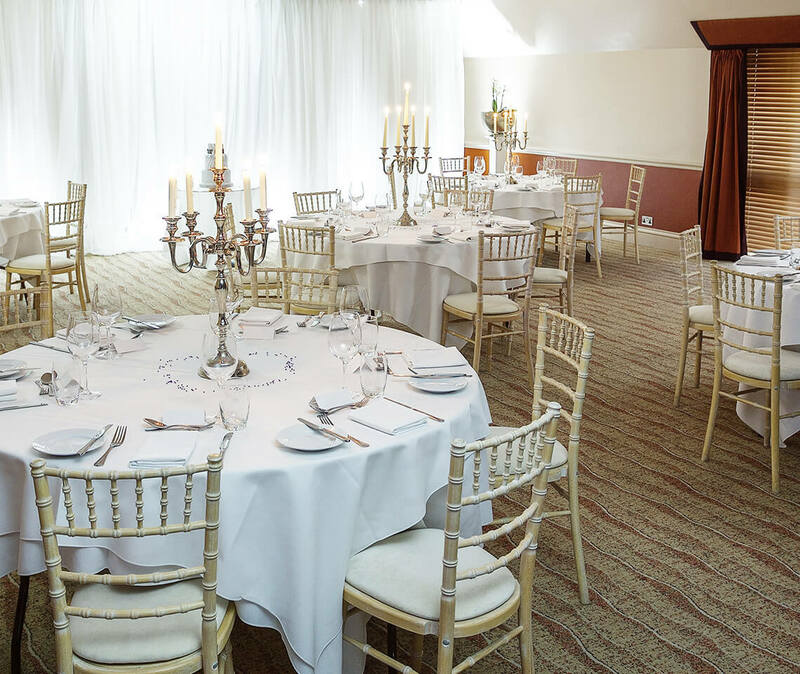 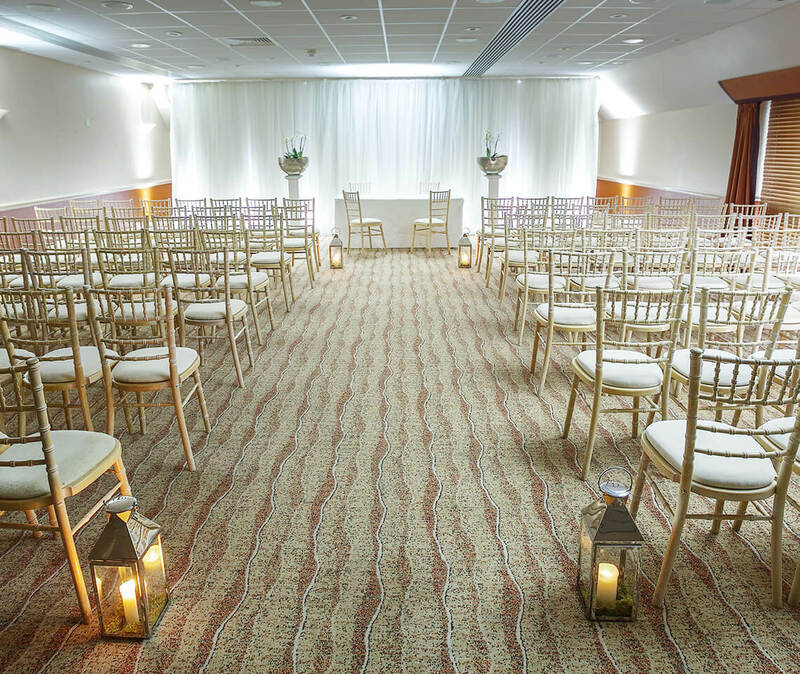 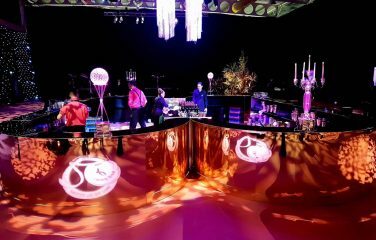 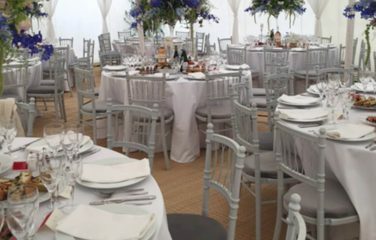 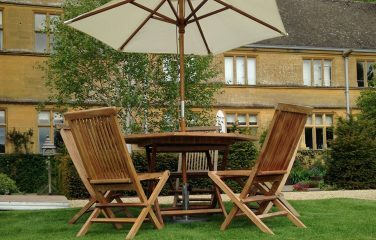 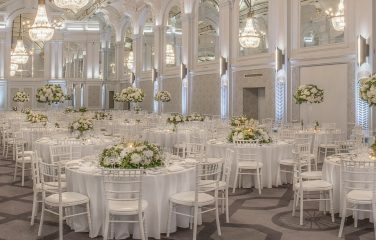 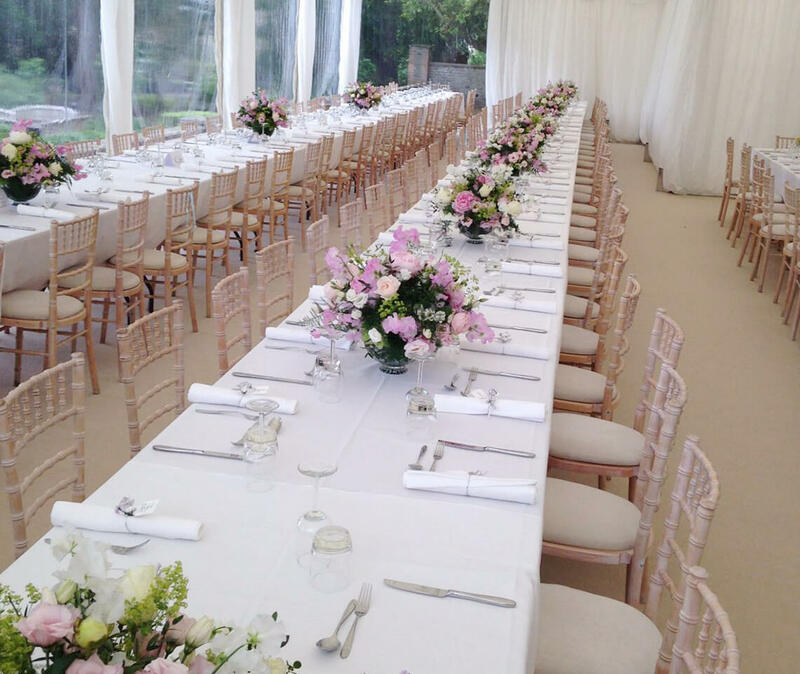 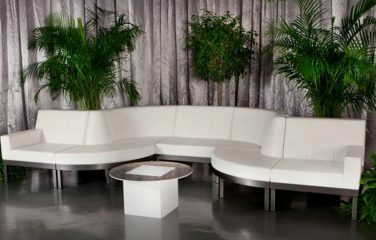 Our beautiful Camelot Chairs are an elegant way to transform your venue. 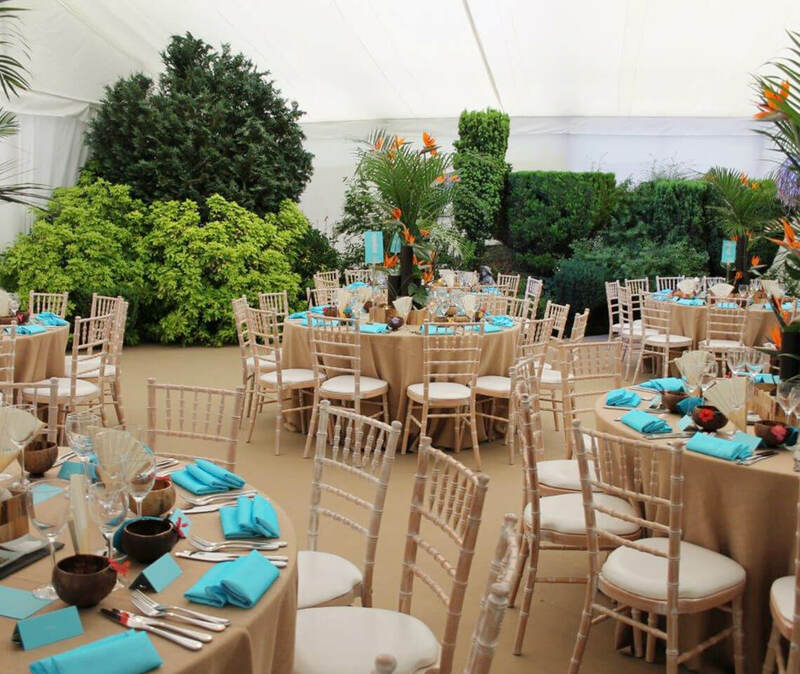 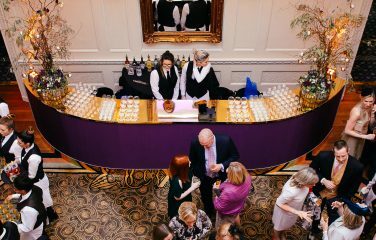 The antique limewash finish makes it a favourable choice for venues or events with a traditional or rustic style. 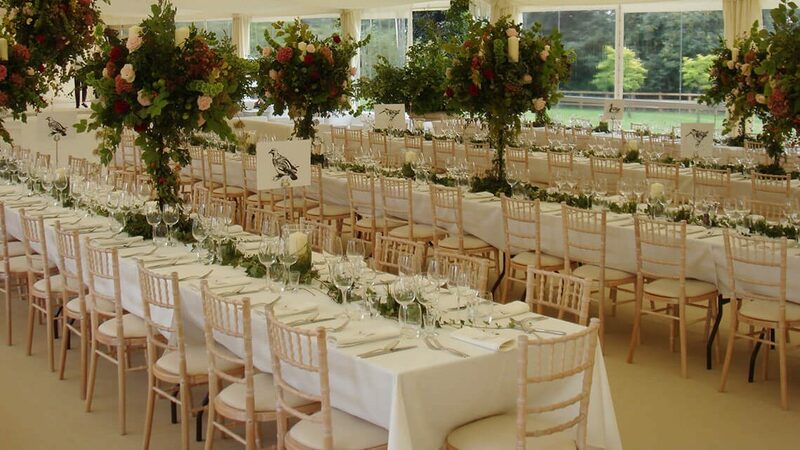 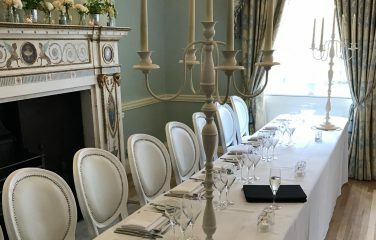 Often referred to as the Chivari or Chiavari Chair, the Camelot is similar in its overall design however its features do hold some important differences that are important to consider. 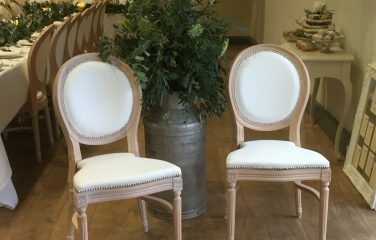 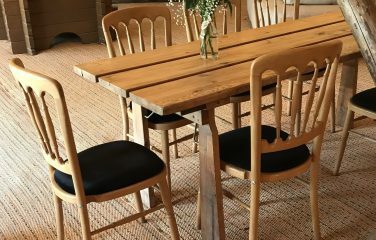 The most notable difference is that our Camelot Chairs have been designed with comfort in mind, and so you will find that they have a slightly curved back as opposed to a poker straight one. 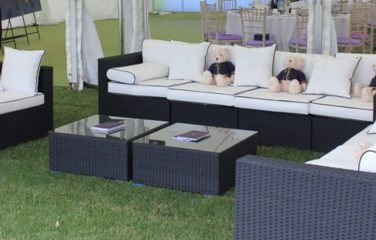 The Camelot is an ever-popular event chair, as it benefits from being a comfortable, strong, stackable and easily transportable option.